A cruise to the UK is a great opportunity to see many of the country’s most famous destinations, not to mention many others around Europe. And as ever, Cruise 1st have all the best UK cruise deals. Why go on a UK cruise? A cruise to the United Kingdom is about more than just a royal palace, beefeaters and black cabs (London, of course!). You’ll also have the chance to visit many lesser-known but equally interesting locations around the British coast, along with other destinations around Europe. Of course, if you haven’t been to London before, you’ll be able to see all the famous sights on some of our cruises: Buckingham Palace, the Tower of London, the London Eye and many more. Some of our trips start with a flight from Australia to London, where you can spend a few days before embarking on your cruise. Dublin, Ireland is also a fantastic place to visit on some of our cruises. There you’ll find the world-famous Guinness brewery (they do say it tastes better there! ), lots of interesting architecture and a very friendly environment. Liverpool is a cultural centre in the North of England, with a rich musical history (including the Beatles) and lots of must-see tourist spots like the Albert Docks. Glasgow is also a great destination, where you can get a feel for the Scottish way of life, and it’s only an hour away from Edinburgh. And there are lots of lesser-known destinations around the UK that will leave a lasting impression for years to come. Other destinations outside the UK include Paris – home to the Eiffel Tower, the Louvre, the Champs d’Elysees, romance and fine dining; Oslo; Copenhagen; and many more. Take a look at our range of UK cruise deals to find all the destinations. 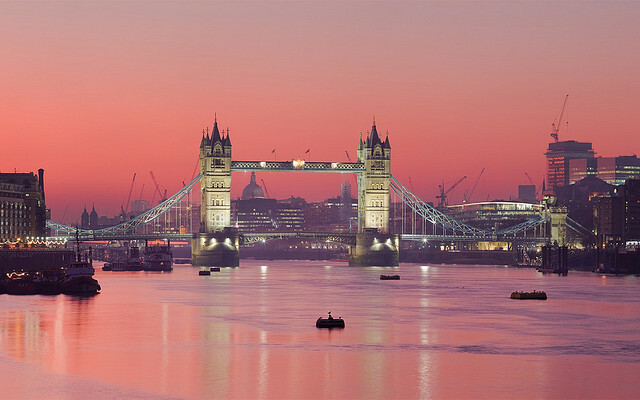 You can book your UK cruise by going on over to our United Kingdom cruises page and picking one that takes your fancy. There’s something for a range of budgets and durations. If you can’t see a suitable deal, use the search tool to find out what else is available. Starting with a flight from Australia to London, this cruise stops off at Le Havre (Paris), Cork, Dublin, Liverpool, Belfast, Greenock (Glasgow), Oslo and Copenhagen. This cruise sets off from Southampton and stops at Edinburgh, Invergordon, Kirkwall, Glasgow, Liverpool, Dublin, Cobh, St Peter Port and back to Southampton. Setting off from Amsterdam, this cruise stops off at St Peter Port, St Malo (France), Dublin, Liverpool, Belfast, Killybegs, Galway, Dunmore East Fowey, St Malo and back to Amsterdam.